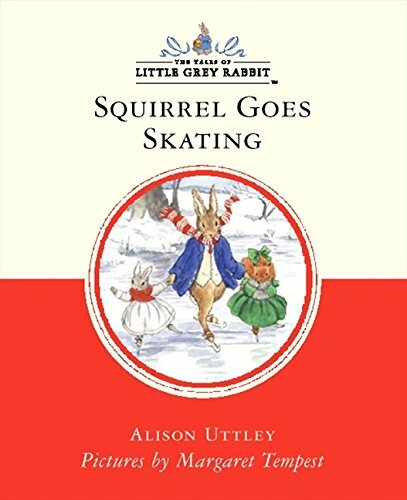 Little Grey Rabbit is one of the classic gems of children's literature. The series is being relaunched, tying in with a new, beautifully animated television adaptation, and will delight children as much today as when it was first published seventy years ago. Little Grey Rabbit is one of the classic gems of children's literature. The series is being relaunched, tying in with a new, beautifully animated television adaptation, and will delight children as much today as when it was first published seventy years ago. It's bitingly cold but Little Grey Rabbit, Hare and Squirrel wrap themselves up in warm clothes and make their way to the frozen pond. There they join the many animals having fun on the ice. But when they return home, looking forward to a wonderful supper, they find to their horror that someone has stolen all their food!